BABY WILLIAM // SEASON NINEღWILLIAM. . 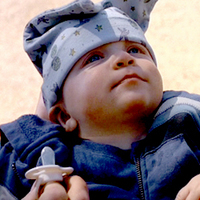 Images in the The X-Files club tagged: x-files baby william season nine william.